This undergraduate textbook on the key subject of geology closely follows the core curriculum adopted by most universities throughout the world and is a must for every geology student. 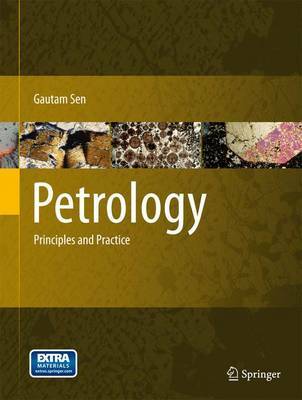 It covers all aspects of petrology, including not only the principles of petrology but also applications to the origin, composition, and field relationships of rocks. Although petrology is commonly taught in the junior year, this book is a useful resource for graduate students as well.